CMT Music Awards 2017: One more significant night in terms of country music is tonight. 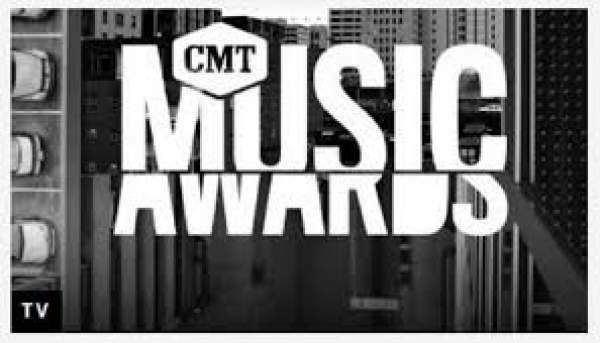 The information regarding live streaming of CMT Music Awards, winners, and watch online full show video and Red Carpet is available. It will be conducted at Nashville’s Music City Center as a star dubbed event. The most number of CMT nominations 2017 have gone to Keith Urban, Kelsea Ballerini, and Thomas Rhett. Before handing over the trophies, there will be a special four honorable mentions in today’s ceremony. The above mentioned three singers are followed by Carrie Underwood, Florida Georgia Line, Jon Pardi, Chris Young, Midland, Luke Bryan, and others who have got multiple nominations this year. You can watch it on the official site of CMT awards. By the end of the night, we will get all the names of the winners and see who the fan rooted and voted this time around. Nashville star Charles Esten will host the tonight’s big show for the very first time. Below is the complete list of CMT Music Awards 2017 nominees and winners will be updated live. Stay tuned to TheReporterTimes for latest music awards‘ news and other entertainment updates around the world.